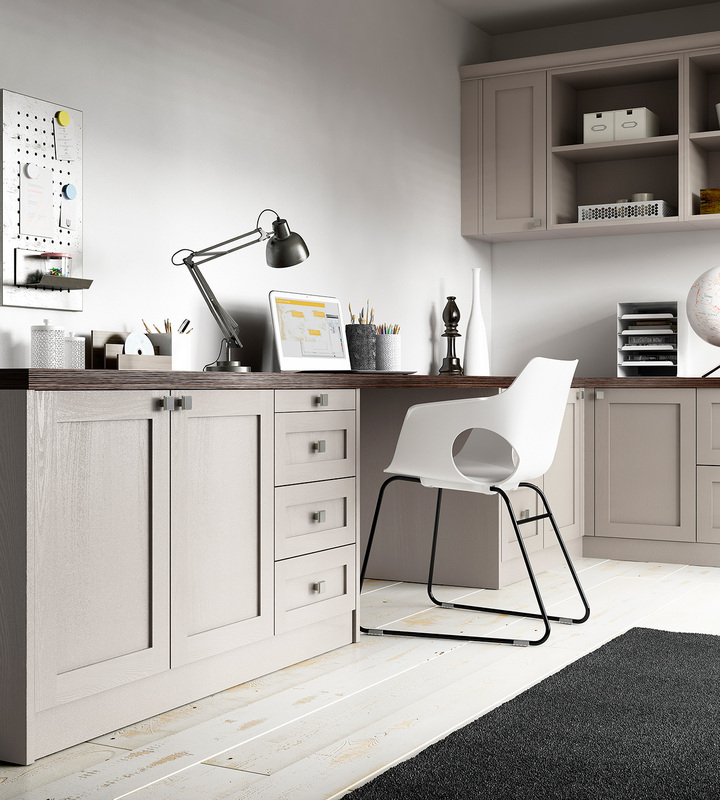 Explore how Cannadines can provide a truly stress-free process alongside expert advice when it comes to choosing your new bedroom. 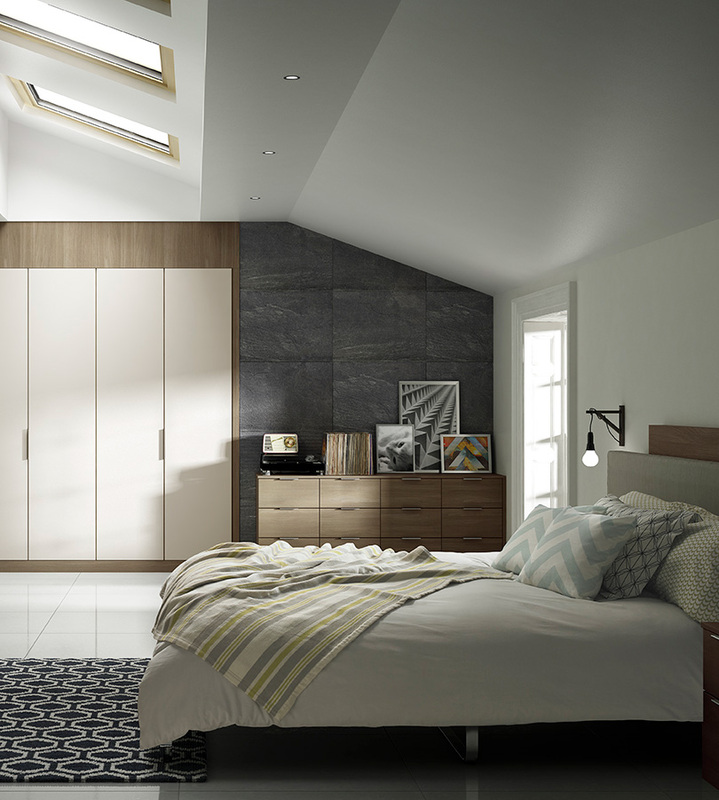 If you’ve got your heart set on a new bedroom, come along to our Uckfield showroom to find out how Cannadines can help you. 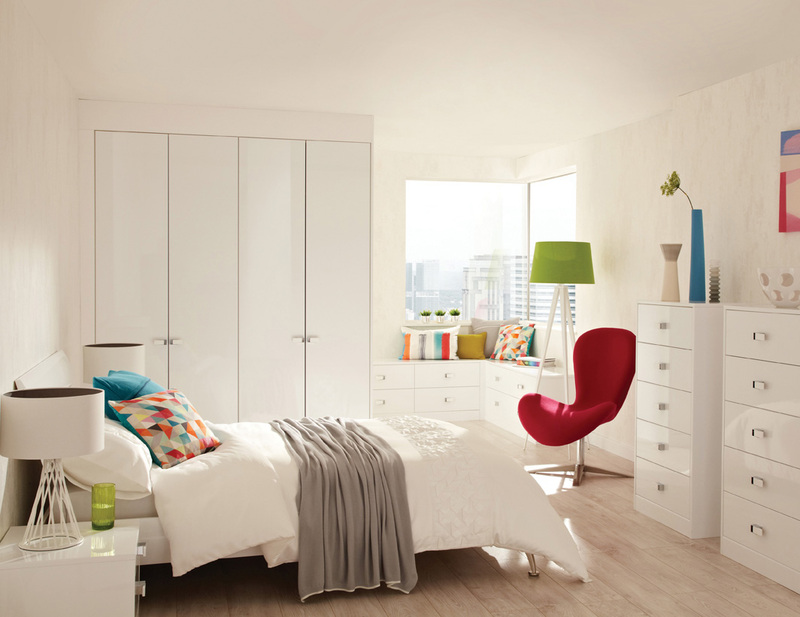 We’ll show you our display bedroom sets and discuss in detail what you’re looking for in the finished product. 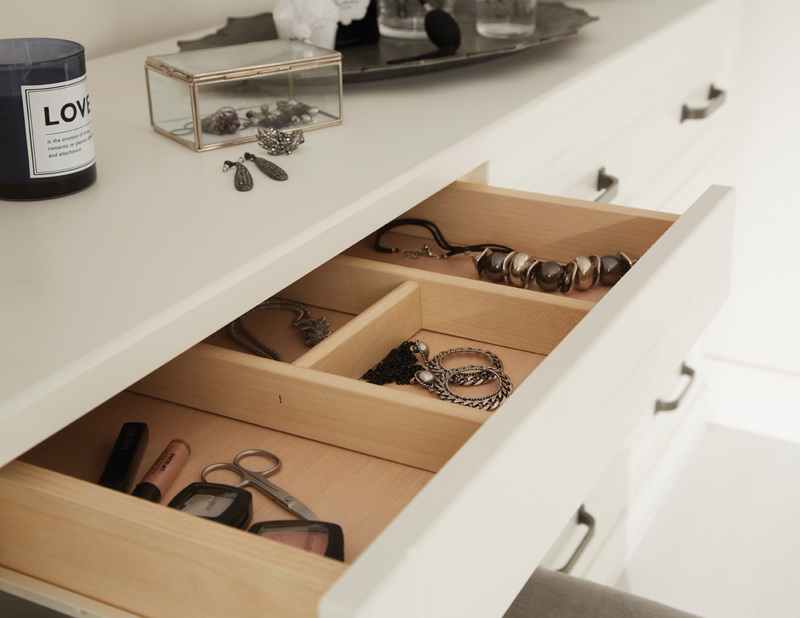 Following our initial showroom meeting, we will come to your home to see the bedroom that’s to receive a makeover and take the required measurements for us to proceed. Once we’ve visited your home, our design team will create an interactive 3D digital model of your new bedroom. Once our design proposal is complete, we will invite you to our showroom in Uckfield, East Sussex, to present our ideas to you in person. Following the presentation and once the design has been finalised following your feedback, we will send your order to Hepplewhite to begin the manufacturing process. Leave everything in the hands of our highly-skilled installation team, who can handle every aspect right down to the finishing touches.